There are so many exciting things you can do with your students in spring. Spring is a wonderful time of year and with it comes a re-birth and a surge of energy. Is that what they call spring fever? If you never hatched chicks with your class, this is a great time to do so. Check with a local farmer, they'll often let you borrow or rent the incubator and it's pretty straight forward. The kindergarten students are amazed at what happens. Spring is a time to plant seeds and measure growth and it's also fun to go on a spring walk to hear, see and feel the signs of spring. 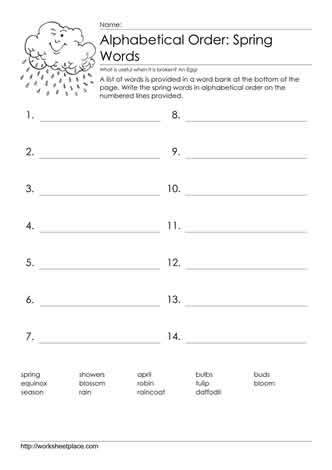 For those need something quick times, here are some spring worksheets for young learners. Educators learn from educators, if you have a great idea or are in need of a worksheet you can't find, please let me know. 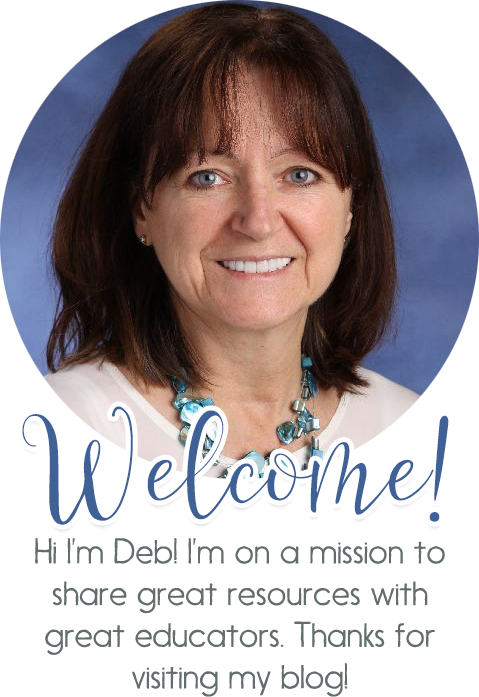 Helping children learn is my passion and sharing with you is up there too. Happy teaching!